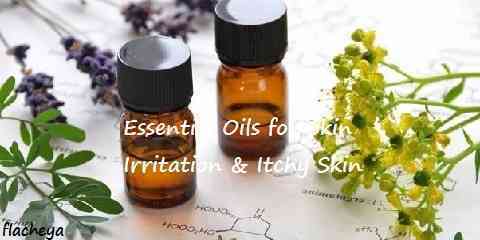 Essential oils for skin irritation are very useful. Many people use essential oils to relieve itchy skin and other skin problems. It is proven that they are safe because they do not cause side effects as long as you use it rightly. On the other hand, skin irritation may happen in various forms such as allergies, rashes, itch, etc. Before you decide to meet a doctor, you can try home remedy using essential oils. Many studies show that there are many essential oil benefits for skin irritation, allergies, scalp and itchy rash. Usually, skin irritation feels itchy. Most essential oils contain anti-inflammatory properties that are very useful for skin irritation. However, all essential oils should be combined with carrier oil before you apply it onto your skin. In this case, organic oils will be the best. 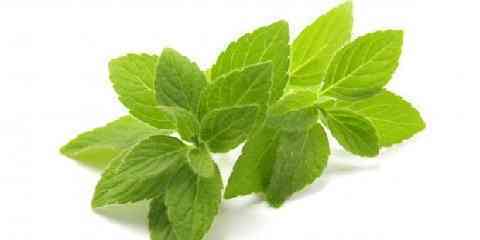 With cooling properties, peppermint oil can reduce itching caused by irritation or other factors such as hives, poison ivy, bug bites, etc. 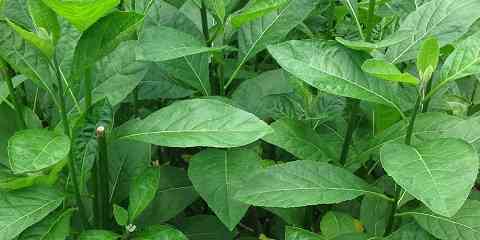 Besides that, it can also calm itching caused by disease such as liver, kidney disease and diabetes. In case of skin irritation healing, we recommend you to mix it with petrolatum. It can hydrate your skin, reduce itching, heal burned skin, and treat irritation. As one of the most recommended essential oils for irritated skin, chamomile oil not only soothe skin but also reduce itching which is caused by allergy, rash, hemorrhoids, eczema and irritation. Even more, it can also be used for itchy scalp and reduce dandruff. To use this essential, you can directly applying onto skin mixed with carrier oil or add it into your shampoo when you want to use it for your scalp. Many people use tea tree oil for hair and scalp problems such as dandruff, dry hair, etc. However, it can also be used to treat irritated skin. One of the essential oil advantages for skin irritation is to reduce itching. Fortunately, tea tree oil can calm down itching. Furthermore, it also works as antifungal so that it can treat other problems related to skin. 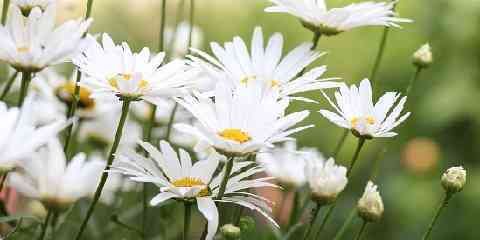 In addition, you also need to thank to its anti-inflammatory properties. For your information, lavender oil comes with antifungal properties. It makes this oil really effective to heal various skin conditions such as ringworm, athlete’s foot, jock itch, and even irritation. In addition, you can also use it to treat stinging & itching caused by bug bites. This oil feels soft and is very effective to soothe your skin. We recommend you to combine it with carrier oil before applying onto your skin. It purposes to prevent side effects. For the best result, it should be used right after bathing.